We all want a community that is strong, vibrant and full of opportunity. For us today, and for our children tomorrow. But, unfortunately, there are challenges. Over 120,000 people live in poverty, right here, in our own community. People struggling with tough issues, many homeless; thousands of families that can’t make ends meet, making choices between paying the rent and feeding the kids; and countless others battling struggles like mental illness, family violence, lack of education and job skills, language barriers, and more. 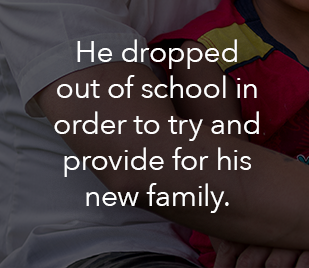 You can help change lives. 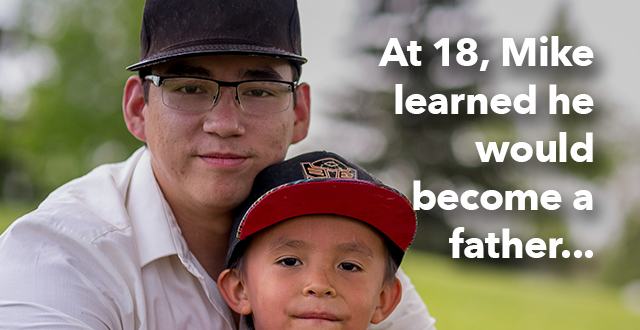 With your generous gift, you'll fuel United Way's efforts in creating lasting change - and building a better future - for everyone in our community.